For over 50 years, Robyn Farr has helped us celebrate good times and offered compassion during tough times through her beautiful floral arrangements. 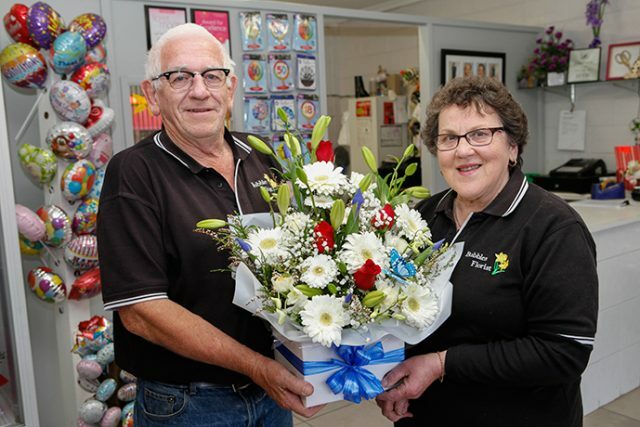 Owners of Bubbles Florist in Werrington County, Mrs Farr and her husband Peter are ready to retire and begin their next chapter. “It’s a very dirty business to be in, a very tiring business but it’s very rewarding,” Mrs Farr said. Eight years after beginning their own business in Southlands, the pair were forced to either close for 12 months during renovations or find a new home. 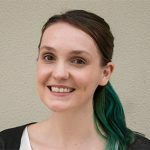 “In this field you can’t afford to be out of business for that long, so we found a new home at Werrington County, and we’ve been here 10 years in November,” Mrs Farr said. For the past three years, after Mr Farr retired from his previous job, he has worked alongside his wife as her “right hand man”. The pair are now planning a holiday, however they are still currently working in the store. The shop is currently on the market, waiting for its next chapter under new ownership.